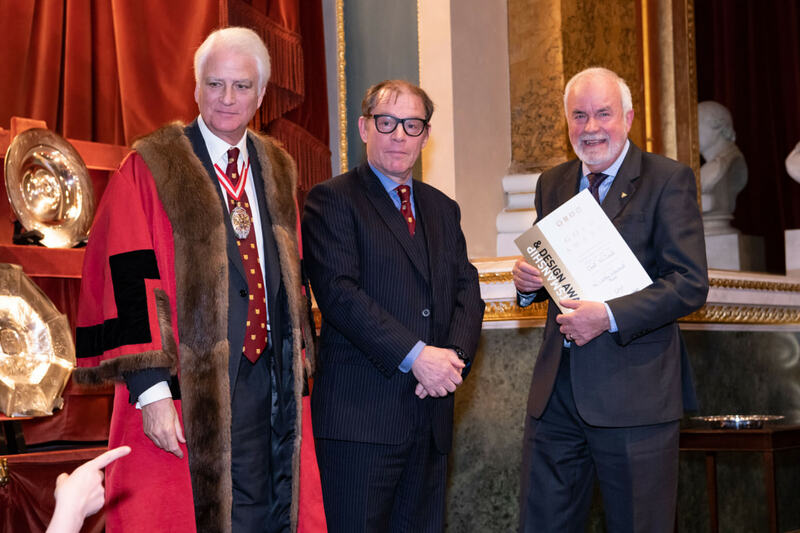 The winners of the annual Goldsmiths’ Craftsmanship and Design Competition were announced during a packed ceremony at Goldsmiths’ Hall in London on Monday February 27. 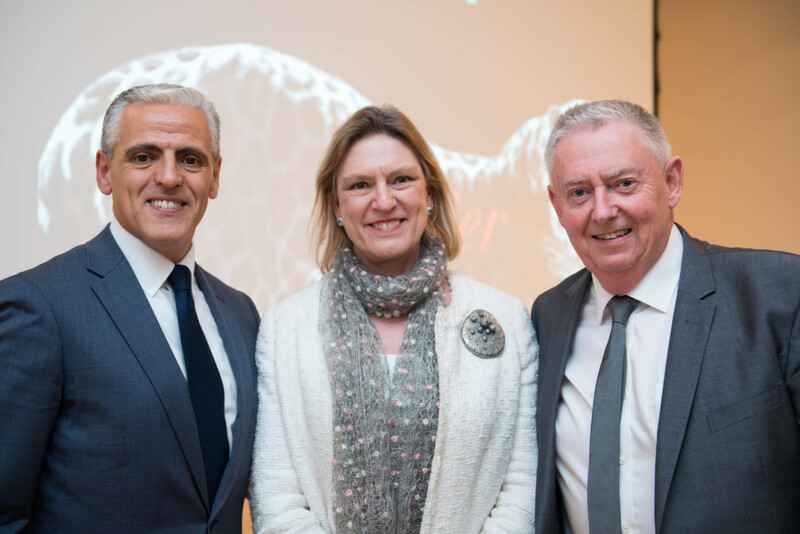 This important event, dubbed by the industry as the Jewellery Oscars, was hosted by international jewellery expert Joanna Hardy and supported by a number of important trade companies and individuals, sponsors, industry associations and trade press. A total of 124 winners were honoured in 24 categories with 31 Gold Awards, 39 Silver Awards and 55 Commendations from over 550 single entries. 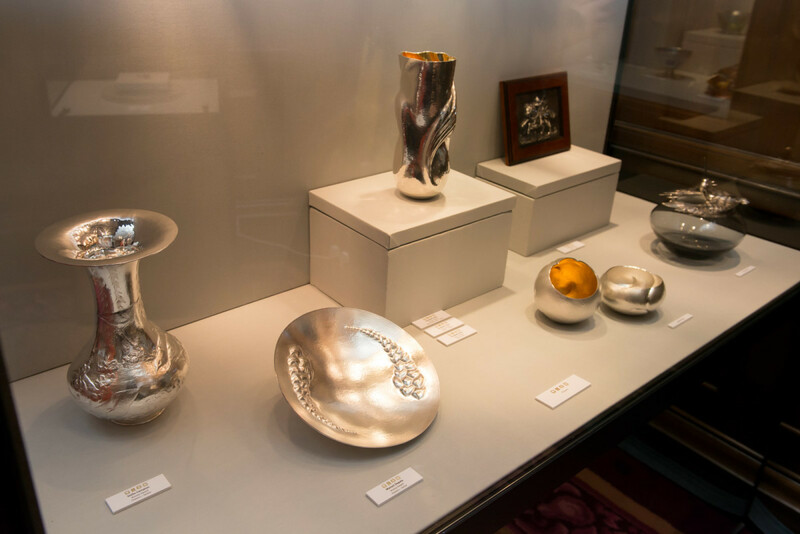 This unique annual competition rewards excellence in technical skills and creative design in precious metals and related materials. The Goldsmiths’ Craft & Design Council, which operates the competition, actively encourages craftsmen and designers in the industry, apprentices and students to enter their work in these highly-respected awards. Each year the Goldsmiths Crafts & Design Council honours a member of the UK industry with the Lifetime Achievement Award. This year, this accolade was presented to Ms Caroline Broadhead in recognition of her outstanding contribution and commitment to the industry over the last 40 years, as a jeweller, artist and programme leader of the Jewellery Design degree at Central Saint Martins. Broadhead was presented with the LAA silver medal by Mr Gregg Fattorini, the sponsors of this award. The winner of the prestigious Cartier Award was Paul Jones from Sole London, for his revolving dial clock. 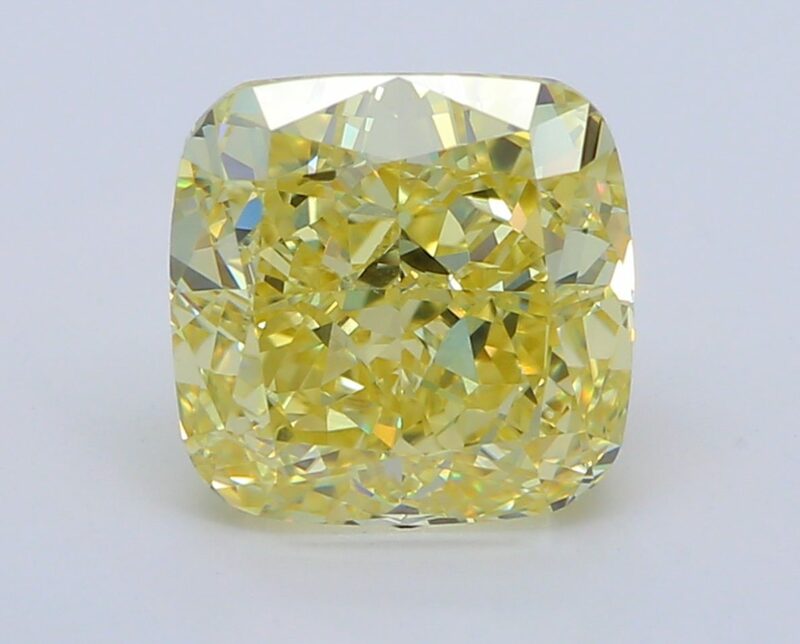 This was the second time Paul has been honoured with the Cartier Award. The last time was in 1996, 21 years ago. The College Trophy, awarded annually to the college or university that has achieved the highest total of points accumulated from any gold, silver and bronze prizes in the competition, was awarded to Birmingham City University, representing the first time they have won this trophy. 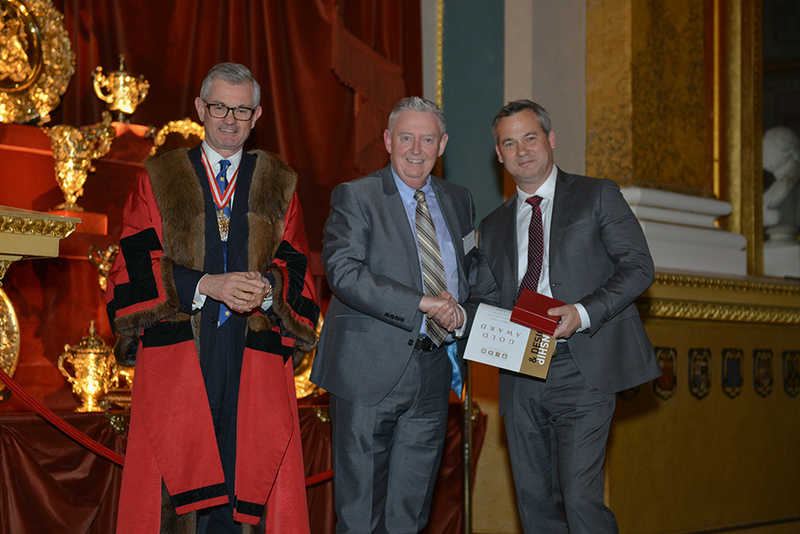 GCDC chairman, Jos Skeates, comments: “Congratulations to all of this year’s award winners, who have again impressed the Council and our judges with fine examples of craft and design skills across many specialist sections. Our expert industry judges frequently commented on the exceptionally high standard of entries this year, and we are pleased with the number of entries that met Council’s benchmark for Gold Awards in 2017. 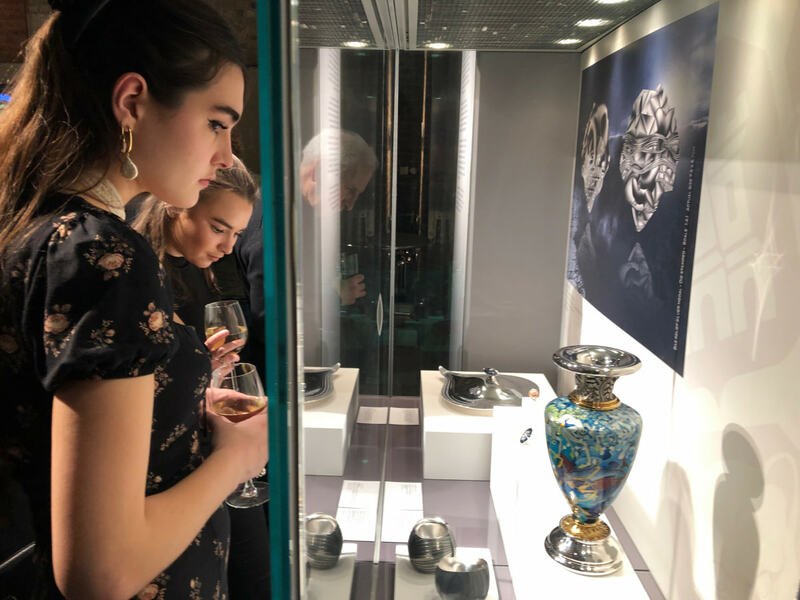 Other highlights included Tom Rucker scooping the Goldsmiths Company and Boodles Awards for his platinum and diamond brooch, and James Kydd for his Leopards’ Head Silver Sword which awon the Baird & Co Award.